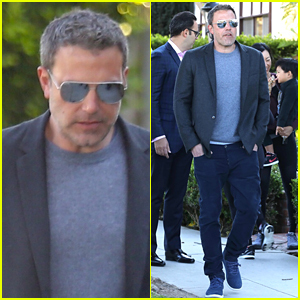 Jennifer Garner makes her way to a morning boxing class on Monday (March 11) in Los Angeles. 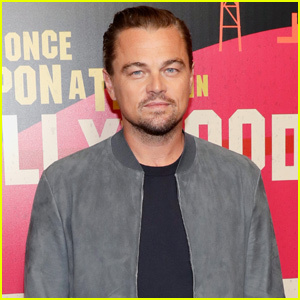 The 46-year-old actress went sporty in a pink, puffer jacket and black leggings for her workout. 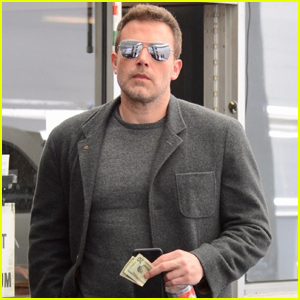 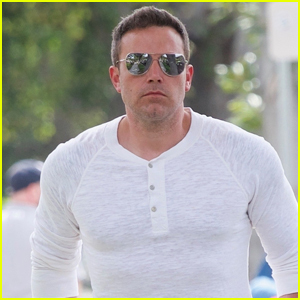 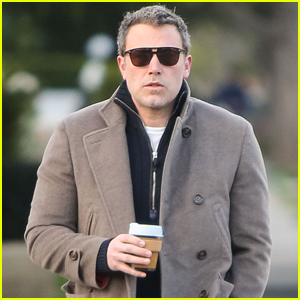 Across town, Jen‘s ex husband Ben Affleck picked up a coffee after dropping his kids off at school. 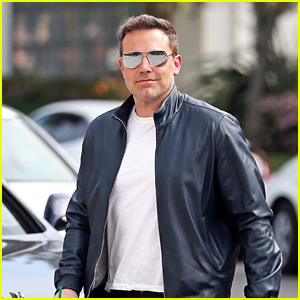 The following day, Jen stepped out in a gray sweater and jeans as she ran a few errands around town. 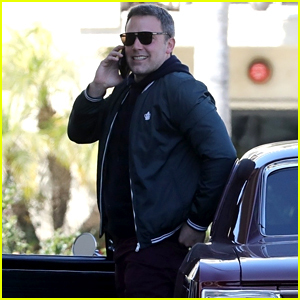 Just a few days ago, Ben was in Singapore to promote his upcoming Netflix movie Triple Frontier. 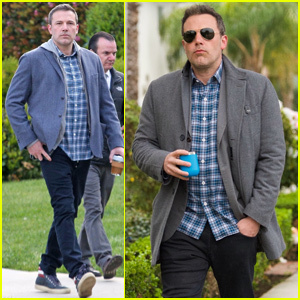 Ben Affleck Casually Mingles With His Neighbors in LA! 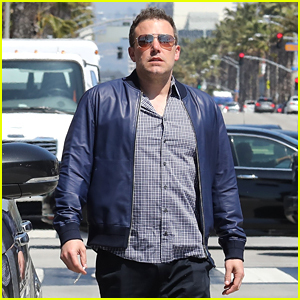 Ben Affleck Takes On Dad Duty While Out In Los Angeles! 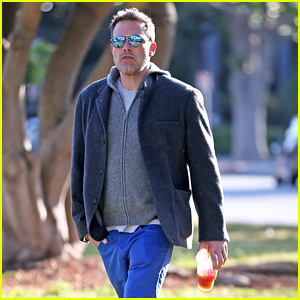 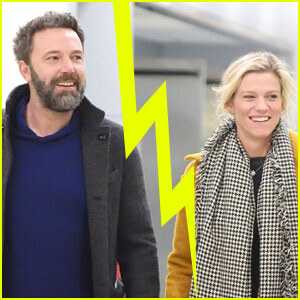 Ben Affleck Strolls Right Past Katherine Schwarzenegger on Monday Morning!